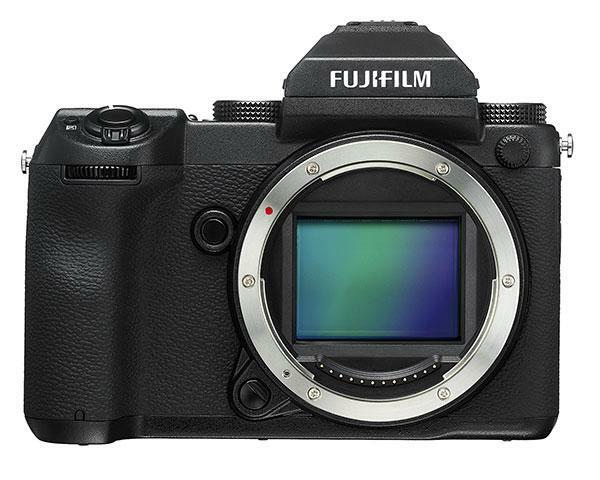 While it might seem unusual that a camera can be both mirrorless and have a medium format size sensor, that’s exactly what Fujifilm has created with their new GFX 50S. The 51.4MP CMOS sensor size is 43.8x32.9mm, 1.7x the size of the sensor in a full-frame DSLR; the body is decidedly mirrorless, lacking a pentaprism finder and replacing it with an EVF and a tiltable rear LCD. 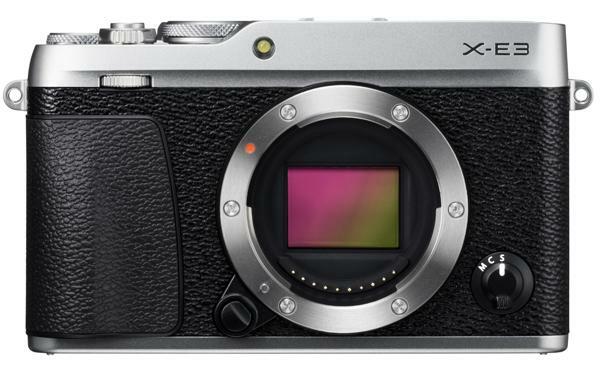 This morning Fujifilm introduced the latest in their line of ultra-compact mirrorless cameras, the 24.3MP X-E3 with a companion XF 80mm f/2.8 R LM OIS WR macro lens. 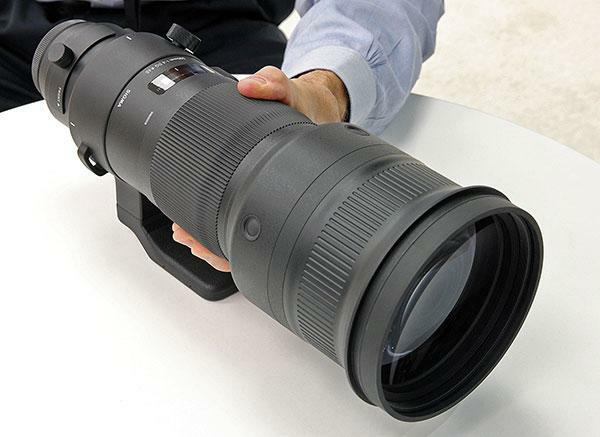 Also unveiled was a GF 45mm f/2.8 R WR wide-angle lens for the company’s GFX mirrorless medium format camera. 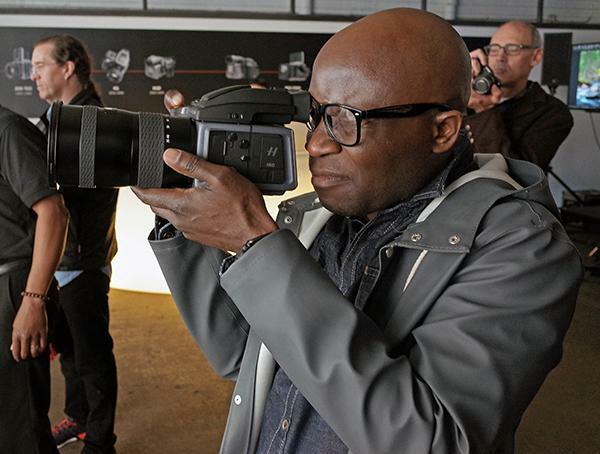 Hasselblad showed off its new H6D medium format camera at an exclusive media event in New York City today and Shutterbug was on hand to test out this hotly anticipated system. The H6D camera, which was officially announced last week, comes in two versions: the H6D-100c with a 100-megapixel CMOS sensor, and the H6D-50c with a 50MP CMOS sensor. 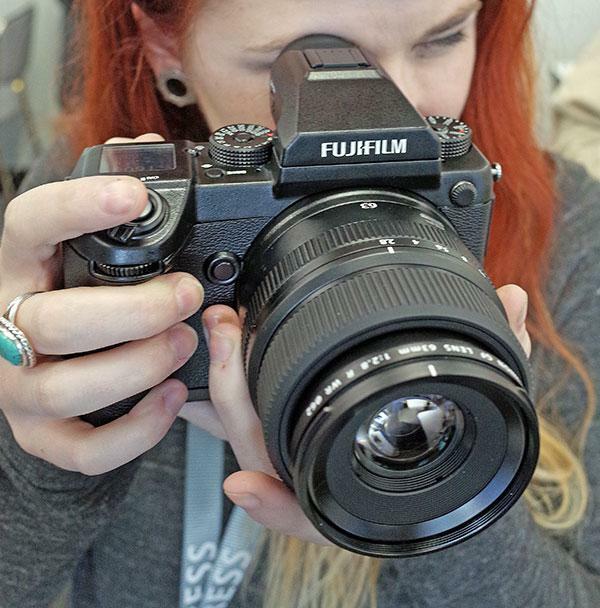 Arguably, the biggest camera news at this year’s photokina show in Cologne, Germany was the announcement of the new Fujifilm GFX, a medium format mirrorless camera, which was unveiled to much fanfare on Monday. Shutterbug was one of a handful of media outlets to get our hands on a prototype of the 51.4-megapixel GFX and try it out for about half an hour in a conference room at the show. 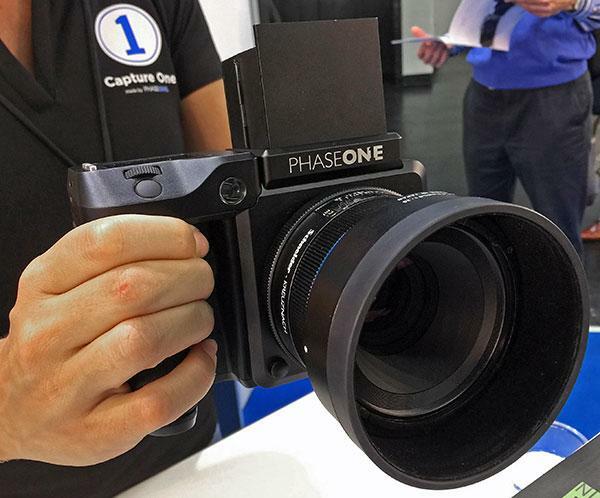 After getting to shoot with the 64MP Leica S3, we paid a visit to the Phase One booth at the photokina show in Germany this week where we got a chance to try out the 150MP XF IQ4 medium format camera system. Notice a pattern here? Part of the fun of the photokina show in Cologne, Germany this week is getting to actually touch and try much of the new camera gear that’s been announced in the past month. 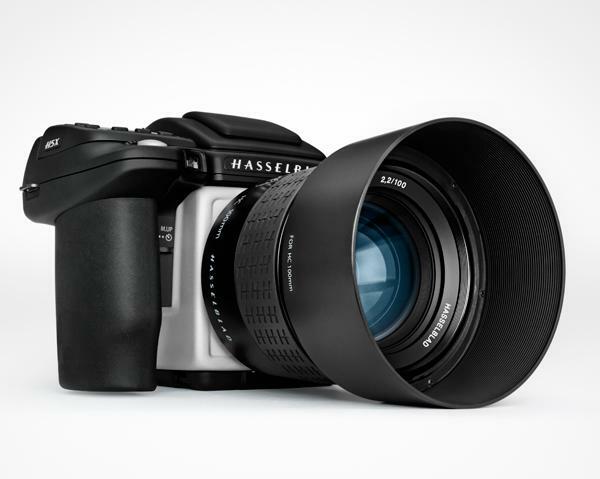 Hasselblad has just announced a brand new medium format camera body: the Hasselblad H5X. 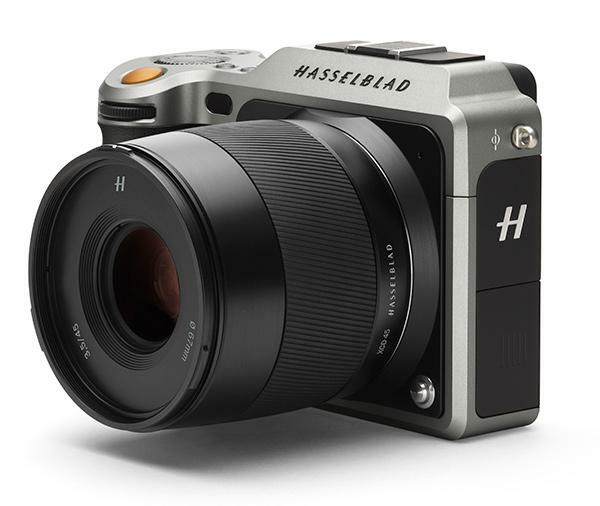 The new H5X has been introduced, primarily, as an upgrade for photographers who use the older H1, H2, H2F and H4X but may now want the H5’s upgraded capability, Hasselblad said in making the announcement. 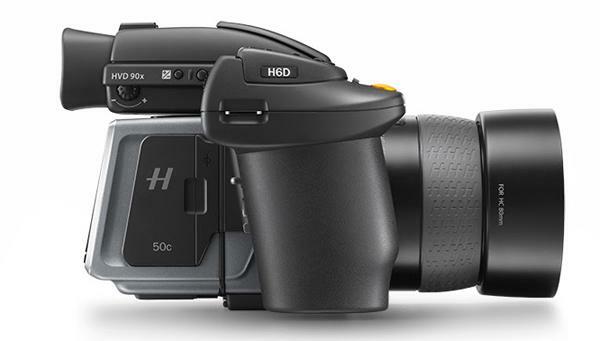 The company also forsees the H5X being used as a backup body for photographers who already own the H5D. 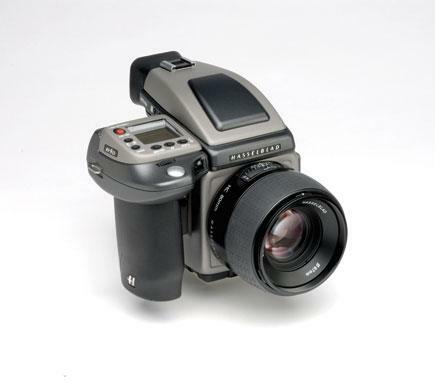 Hasselblad H4D-40 Field Test; Is Spectacular Image Quality Really Worth $20K? 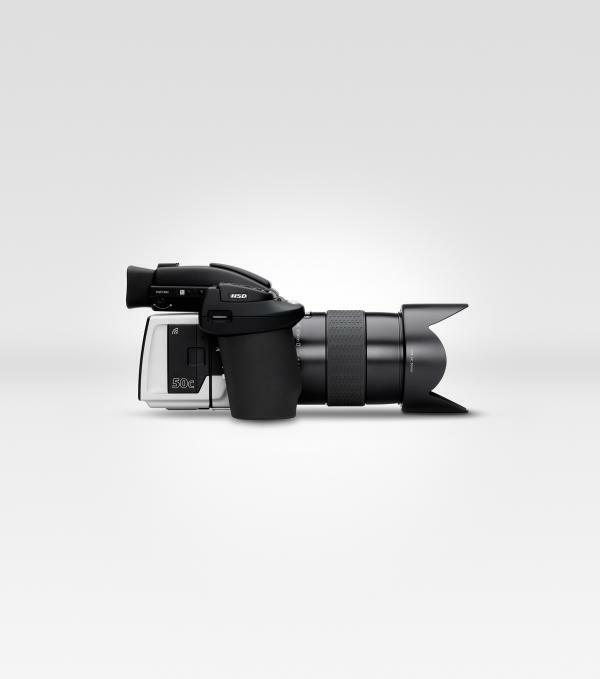 The Hasselblad H4D-40 is a formidable piece of machinery in every respect. The Hasselblad H5D-50c has been revamped, offering a new built-in Wi-Fi module that allows users to connect Hasselblad’s Phocus Mobile software (via an iPhone or iPad) directly to the camera, enabling photographers to browse their images and control the camera without the need for a computer. 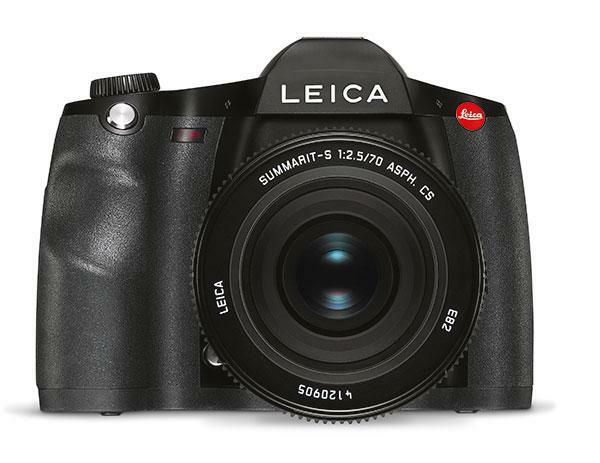 Designed for flexibility and ultimate image quality, the updated model offers all of the functionality of its sibling including a 50-megapixel CMOS sensor and high ISO performance (ISO 100 - 6400). 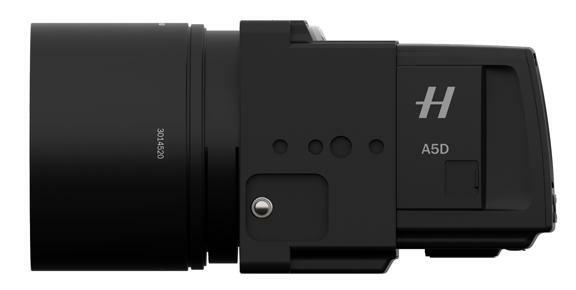 Hasselblad has just launched the A5D, the company's newest medium format camera system for aerial photography. Designed to deliver high image quality and reliability, the Hasselblad A5D is available in three sensor sizes: 40, 50 and 60 megapixels. 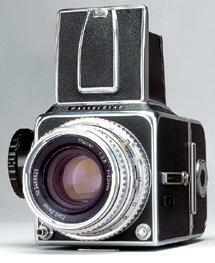 The sensor options include the CCD-based A5D-40 and A5D-60, and a CMOS- based A5D-50. 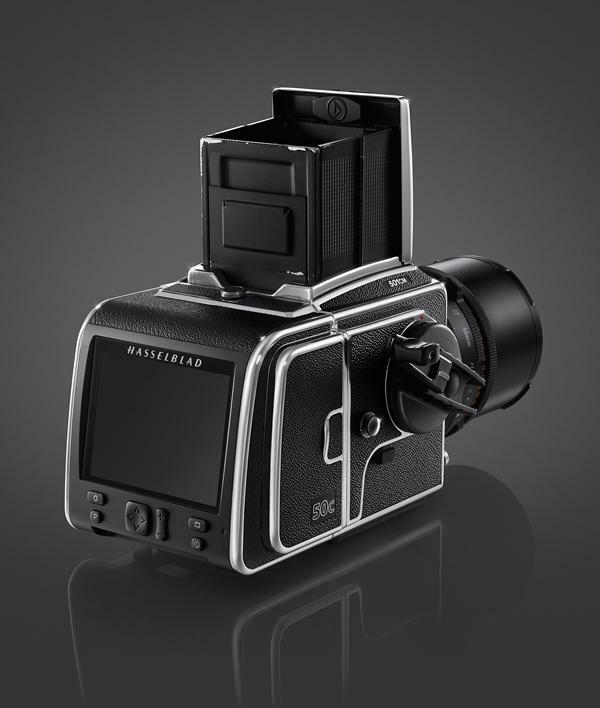 Hasselblad just launched a brand new medium format camera body, the H6D, which the Swedish company has been “completely rebuilt” from the previous model. Hasselblad just took the wraps off what has the potential to be a groundbreaking new medium format camera: the 50-megapixel X1D. The Hasselblad X1D is being dubbed “the world’s first compact mirrorless digital medium format camera,” and from the looks of it, the X1D is certainly unique.